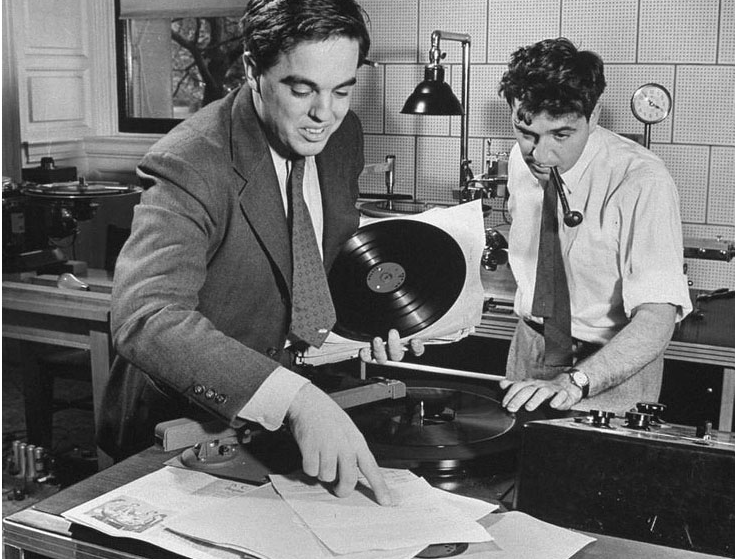 A recorder of folk music around the world, Alan Lomax is largely responsible for the existence of many of the classic blues and other field recordings that exist today, including recordings by Bessie Smith, Leadbelly, Big Bill Broonzy, Muddy Waters, and more. Today his recordings are held at the Library of Congress, but from 1942 until 2004 he was recording and keeping his own archive. Through the Research Center at the Association for Cultural Equity, founded by Lomax in 1983 and located at Hunter College, Lomax’s recordings have been made available online. Using the metadata created by the Association for Cultural Equity, this project aims to create a world map, where Lomax’s career is visible for users to trace. In the hopes that a new way of looking at the data presents new avenues for understanding and thinking about the impact Lomax had on American and World folklore culture, the map aims to provide users with a visual corollary to the study of not only his life and career, but the history of the music he recorded. Looking at the data on a map it becomes instantly clear how prolific and how widespread his activities were. I used python programming language to scrape the website and create a json file. Then cleaned up the json file and used the data to geolocate each location for each entry using batch geocoder. Finally, using Tableu Public I was able to enter the latitude and longitude of each entry and create map. It is far from perfect, but gives a good idea of the most popular locations for his recordings.